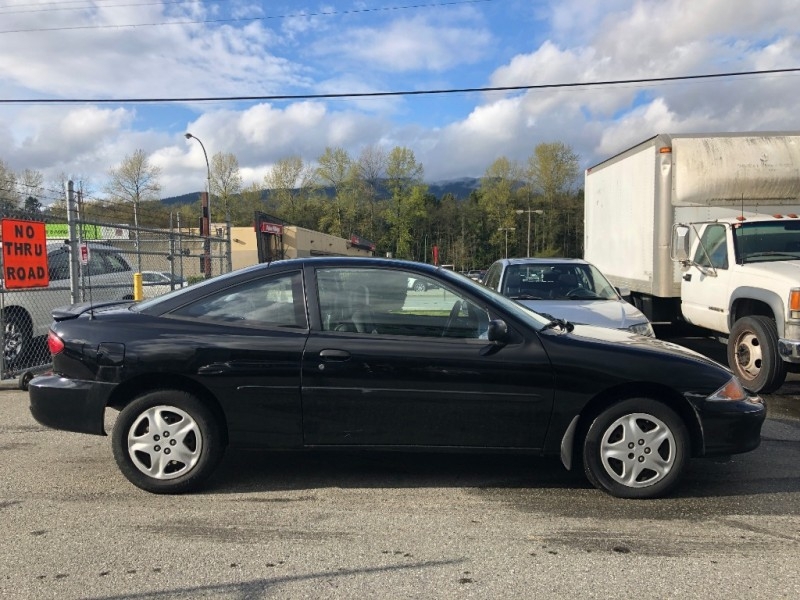 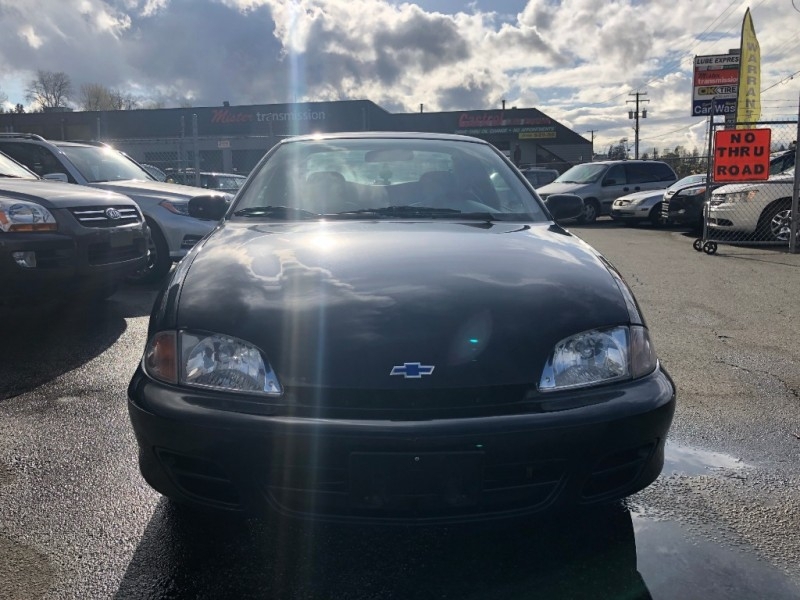 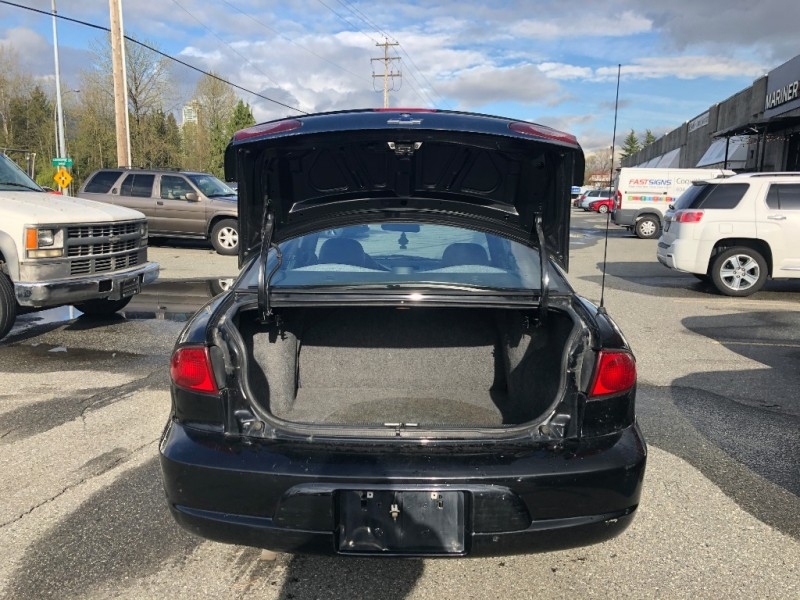 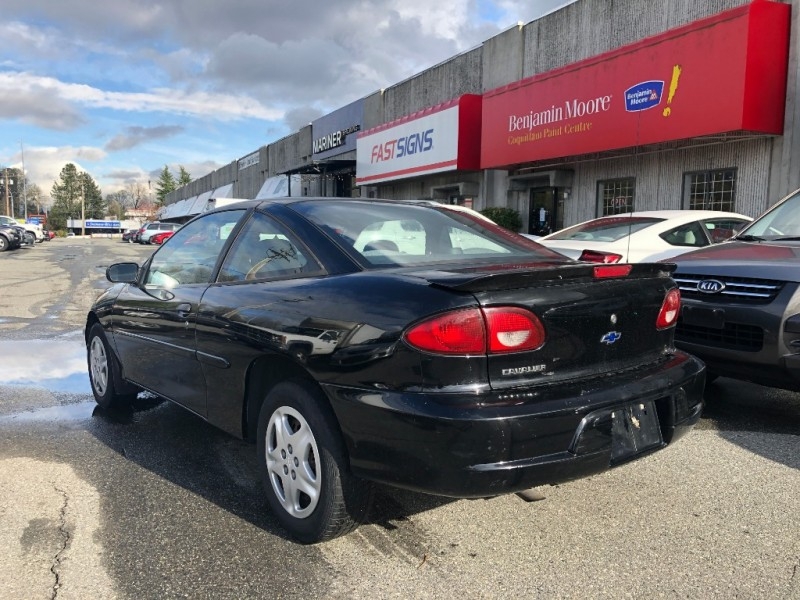 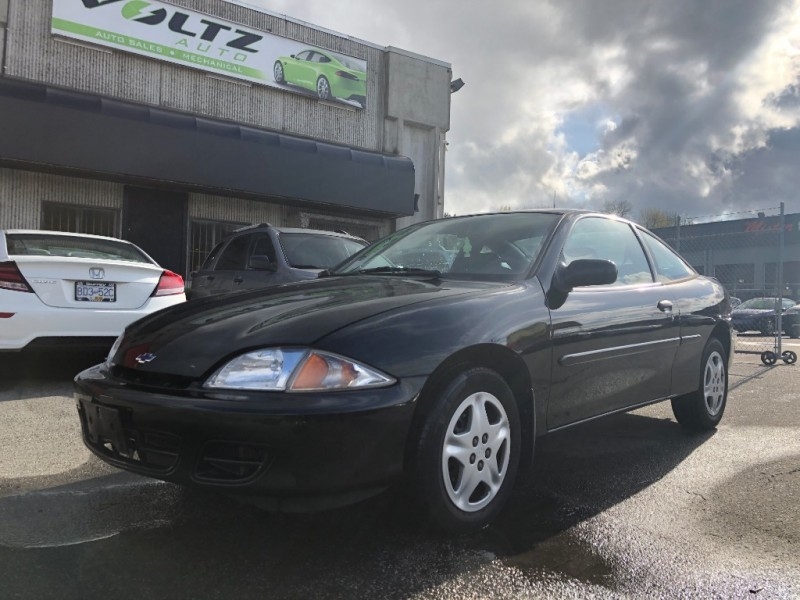 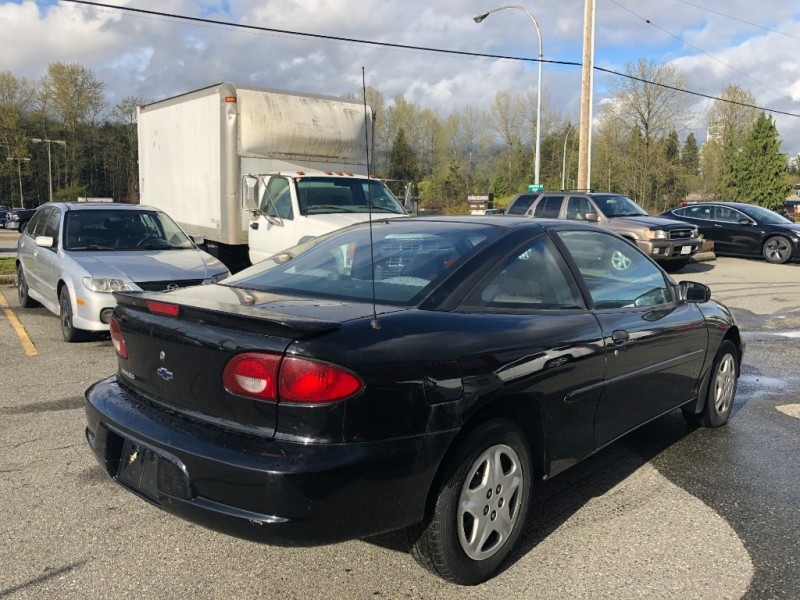 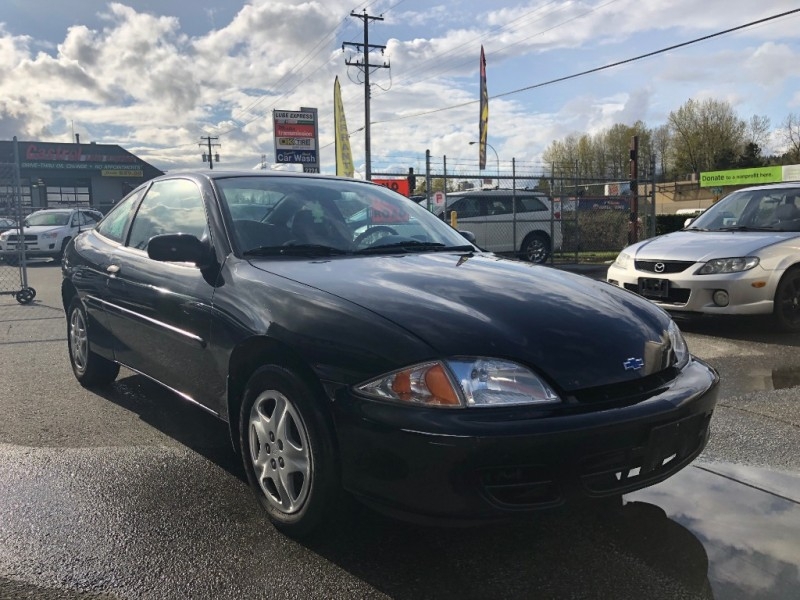 Come check out this clean inside-out 2001 Chevrolet Cavalier Coupe! 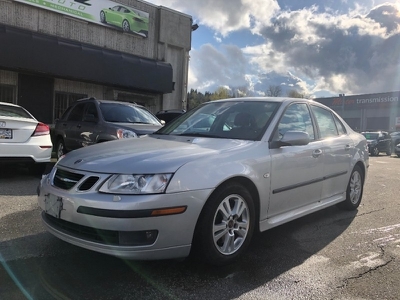 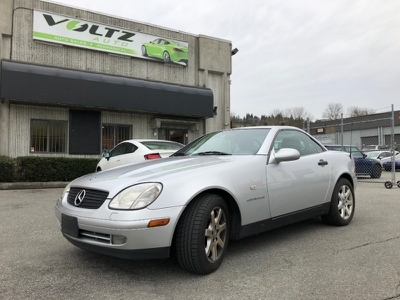 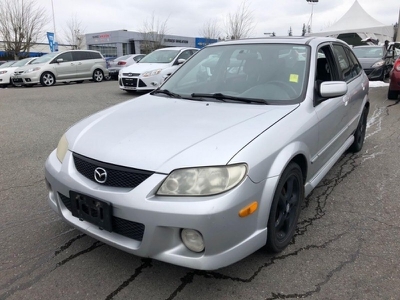 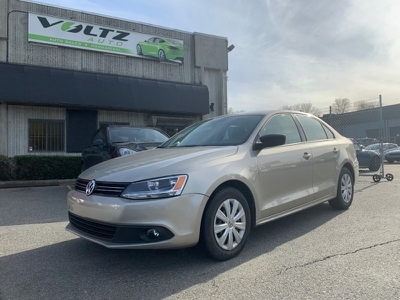 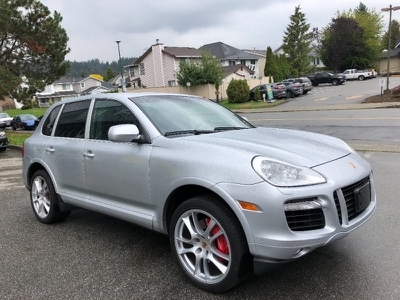 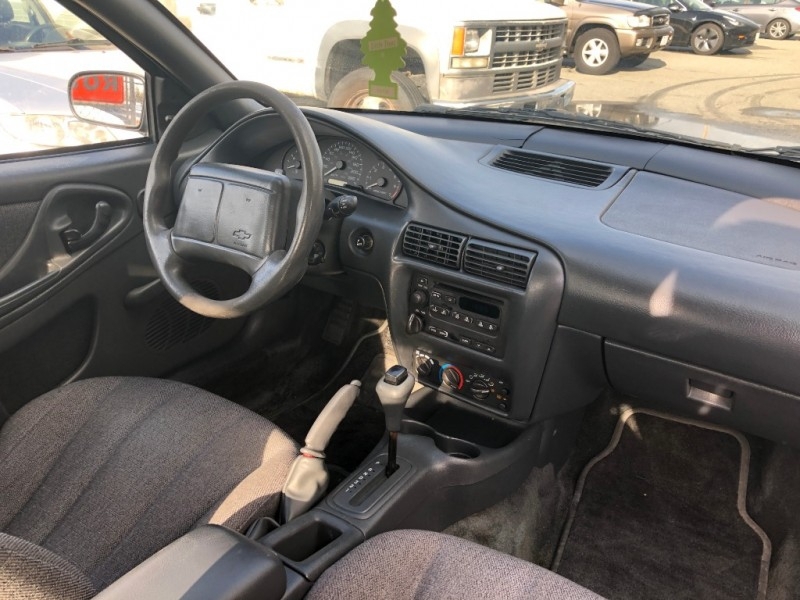 It features power locks, keyless entry, air conditioning, CD players and more. 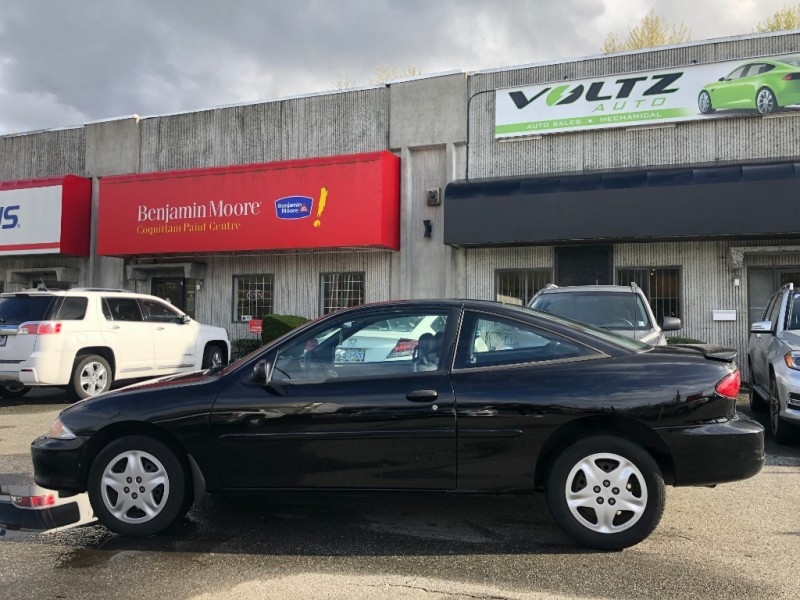 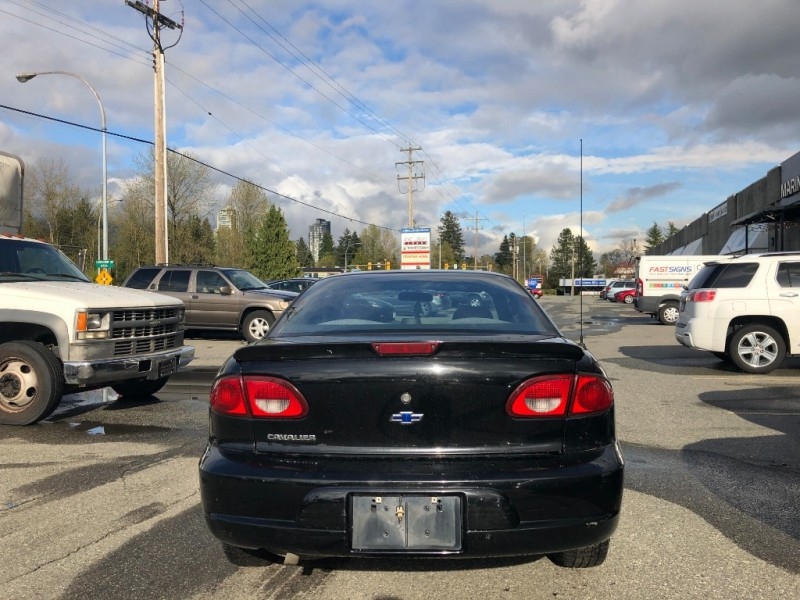 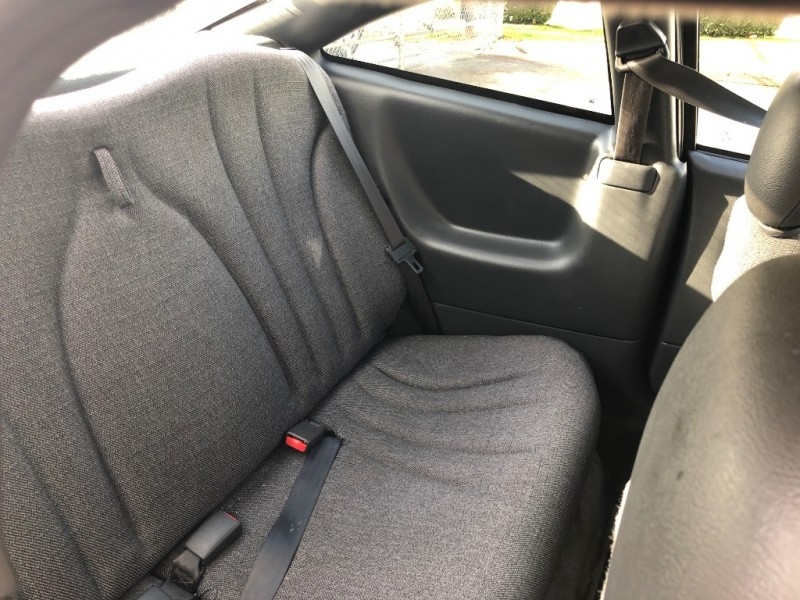 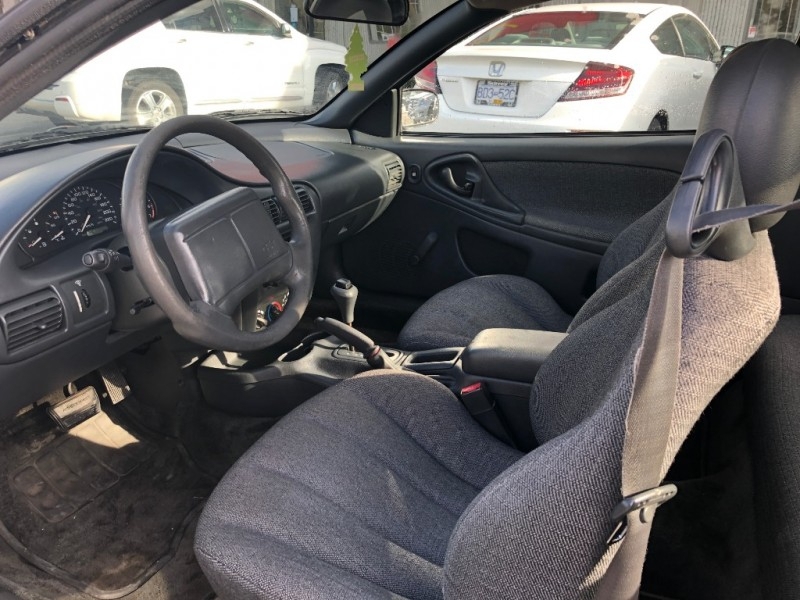 If you're looking for the best value for your money, look no further than this 2001 Chevy Cavalier!